Imagine it… and then create it! At each creative arts location our staff members inspire, guide and encourage campers to recognize and develop their creative potential. Our activity specialists are artists and professionals in working with children. They challenge our campers to explore their talents whether it be to design, build or make individual or group projects. 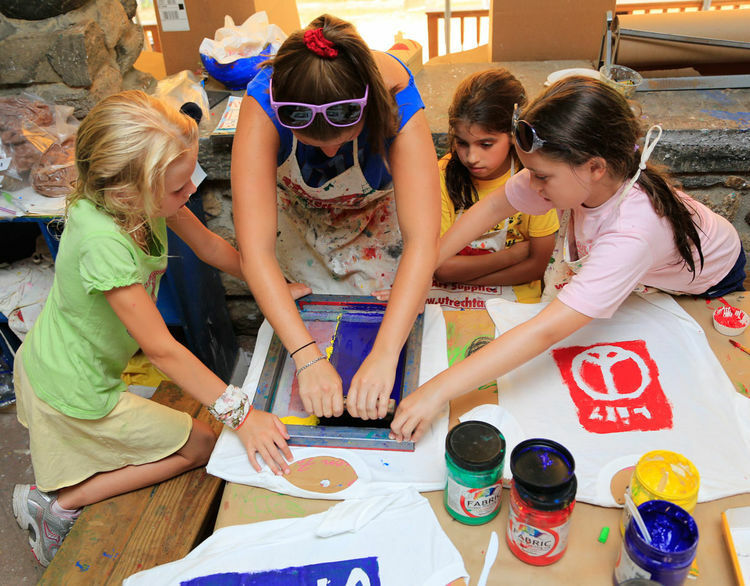 Campers are given hands-on opportunities to express themselves in activities that include painting, drawing, sculpting, ceramics, mixed media, woodworking, photography and jewelry making. Camp crafts are individual masterpieces.